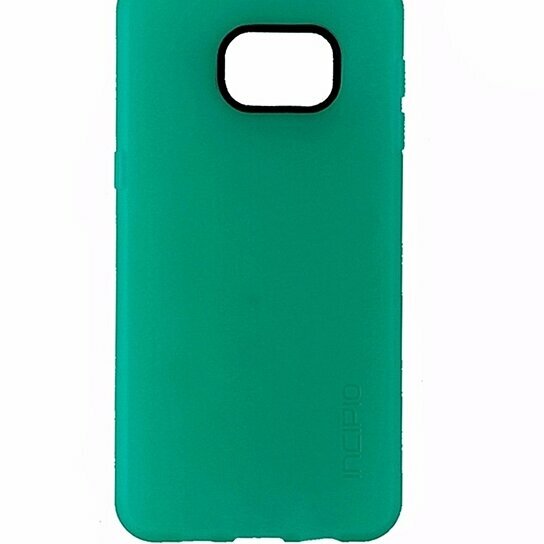 Incipio NGP Flexible Impact Case for Samsung Galaxy S6 Edge+ (Plus). Green frosted smooth matte finish. Tear and stretch resistant, Impact absorbing dLAST TPE core, Easy wrap around design.